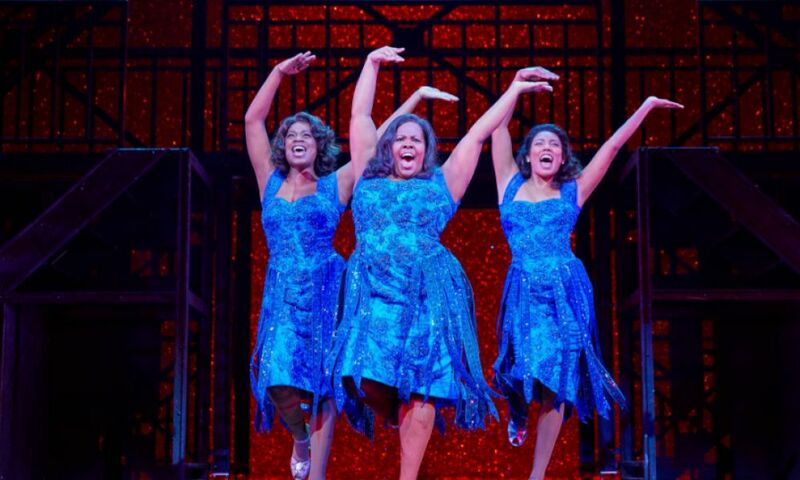 It’s taken 35 years, but Broadway hit Dreamgirls, inspired by the story of The Supremes, finally received its West End premiere last night (14 December) at the Savoy Theatre. Was it worth the wait? Based on most overnight reviews, the answer is a – very very loud (possibly over-amplified) – YES! 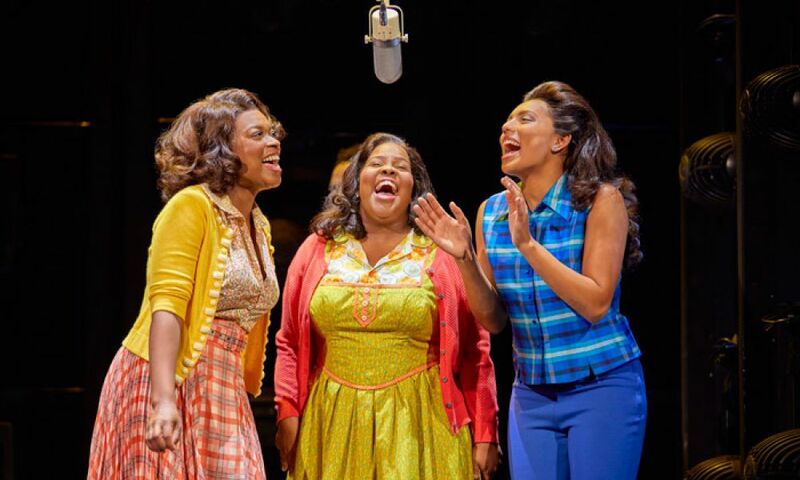 And as for Glee star Amber Riley, making her West End debut as Effie White, has she banished thoughts “the Jennifers” (Holliday and Hudson, who originated the role on stage and screen, respectively)? Again, a pretty resounding yes. I’ve rounded up key verdicts below. And don’t forget to check out all social media for the show, and all its cast including Riley, on my social media directory StageFaves.com. 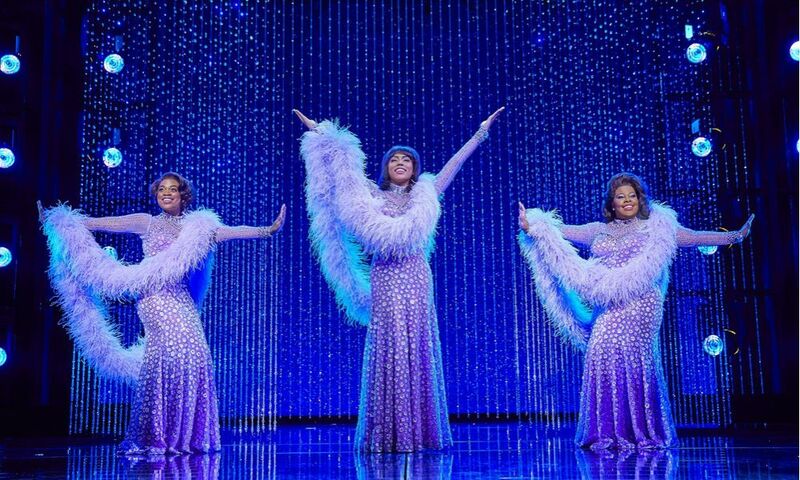 Dreamgirls is at the West End’s Savoy Theatre, currently booking until May 2017. 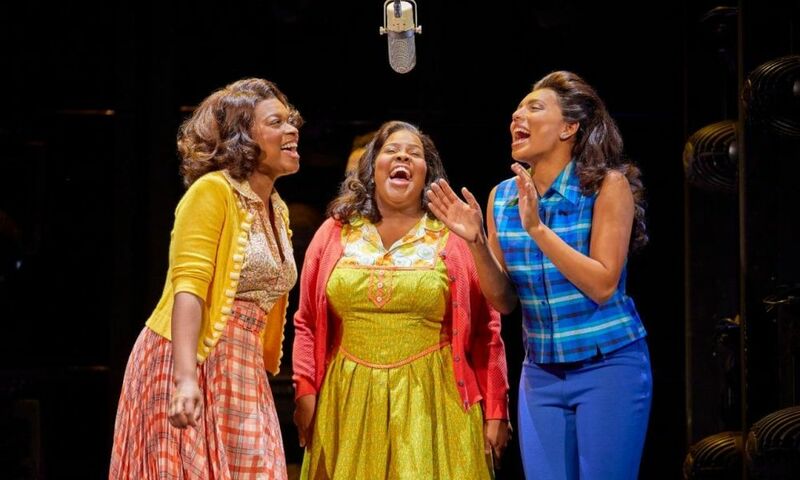 Lyndsey Winship: From the first swish of a lime-green, sequinned fishtail skirt to the megawatt smiles of ambitious girl group the Dreamettes and the shiny suits of their manager, a former Cadillac salesman, Dreamgirls is a musical full of sparkle. It’s less about the grit and sweat of the struggle to the top, more a fantastically entertaining ride on the showbiz rollercoaster, accompanied by some brilliantly belting voices… “You’re gonna love me,” Riley’s Effie White growls, and it’s not an appeal, it’s an order. And we do. 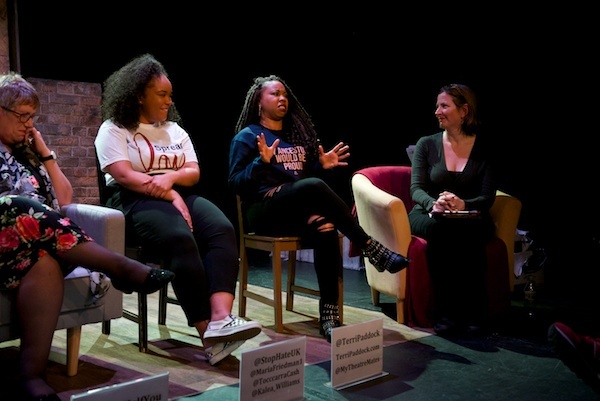 Dominic Cavendish: Without question, Amber Riley is the biggest reason to buy a ticket: she makes even the more ordinary numbers sound like show-stoppers and when she reaches the first half’s absolute belter, “And I Am Telling You I’m Not Going”, packed with hurt, defiance and soulful passion, she has the audience rising to applaud her. What a voice!.. What does this show fundamentally offer? Tremendous gusto of soul and gaiety of spirit. Given the sort of jittery year we’ve had, who’d not want a piece of that? 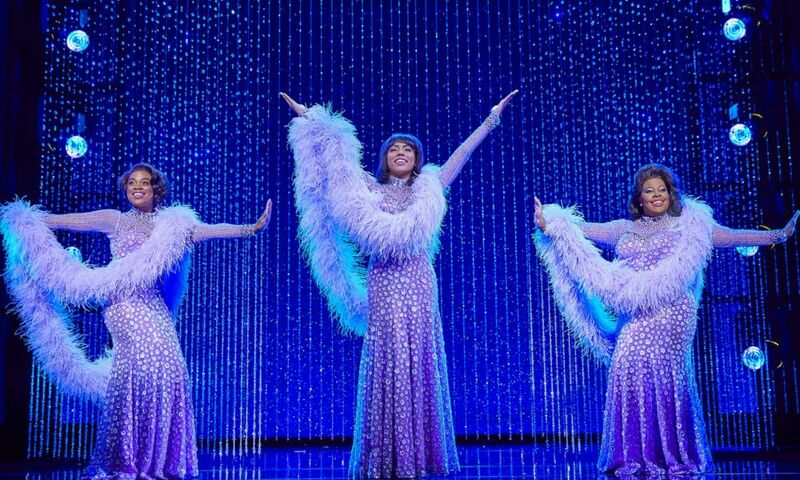 Henry Hitchings: Dreamgirls is dazzling — a lavish and richly emotional musicalthat depicts fantasies of freedom and the price of success. Remarkably, it’s taken 35 years for it to reach these shores. The show’s undoubted star is Amber Riley, once of TV’s Glee, whose voice is huge and ardent yet also capable of delicate understatement. Her most gasp-inducing moments come during the anthem ‘And I Am Telling You I’m Not Going’, but it’s a performance that’s at all times exhilarating… Director Casey Nicholaw’s fluent interpretation boasts gorgeous costumes and choreography tighter than a lobster’s shell. 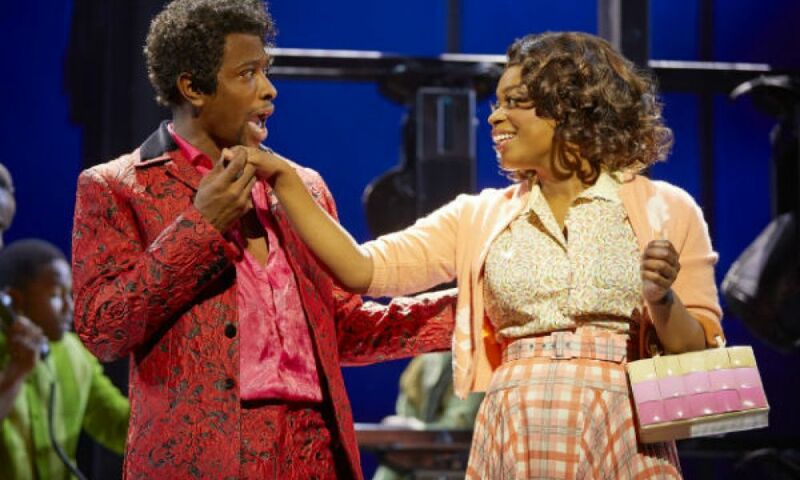 But it’s the dynamic performances that propel this passionate musical, and Amber Riley’s is as thrilling as any I can recall. 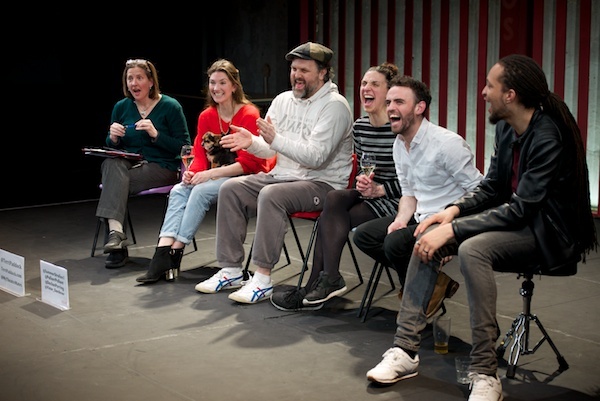 Ann Treneman: Supremely ordinary show is nothing to shout about… This musical will be a hit but it doesn’t deserve to be. The story of how an unknown trio of black girls who made it big in the white music world is said to be loosely based… The plot is far too skimpy, the script having way too much in common with a bikini, existing mainly in the form of a few often-clunky sentences to link an over-abundance of songs. While there are some brilliant voices on stage at the Savoy, starting with that of Amber Riley, of Glee fame, who plays Effie White, the one that got away, they are all miked up and they are simply WAY TOO LOUD. 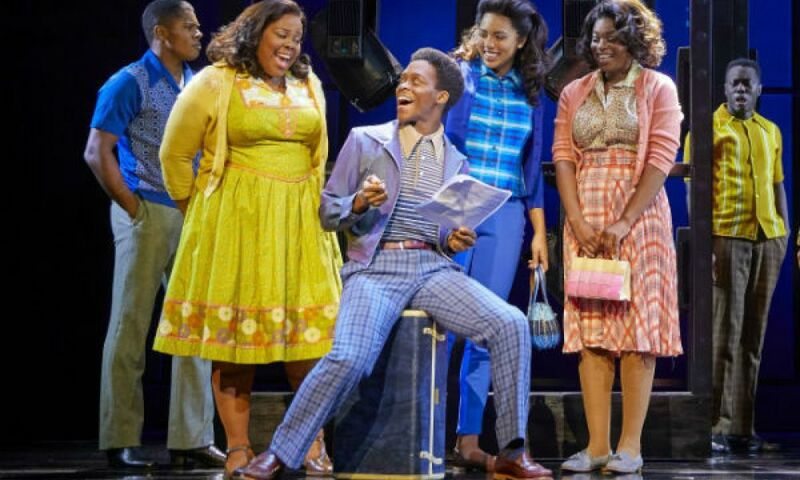 Quentin Letts: For more than an hour after seeing Dreamgirls I had ear-ache. This must be the noisiest show ever. 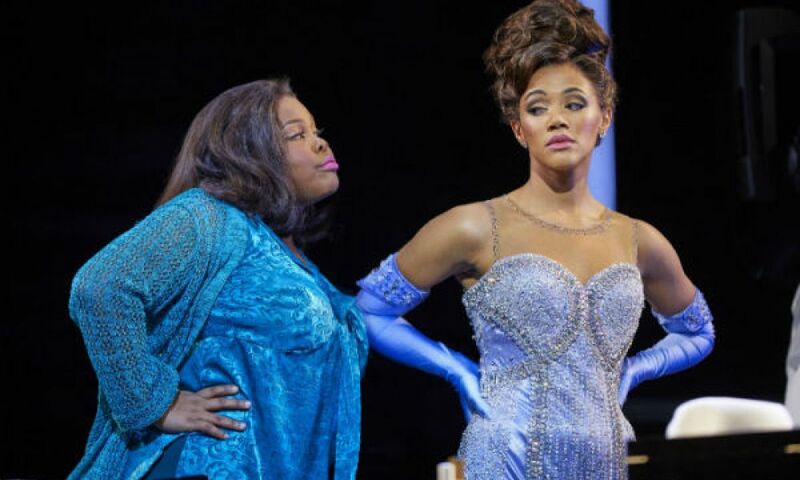 Its star, Amber Riley, has a voice so beefy, it could be served on a trolley next door at Simpson’s-in-the-Strand… Miss Riley does not so much sing to an audience as sand-blast it… Staged colourfully and slickly, it will make jolly holiday fare for many. It has great costumes and incessant dancing. Adam Bernard is ace as the Dreams’ co-star. Tyrone Huntley does well as Effie’s brother. Those with a taste for simple storylines may enjoy the ruthless schmaltz as Effie fights her way back to fame after her fall. 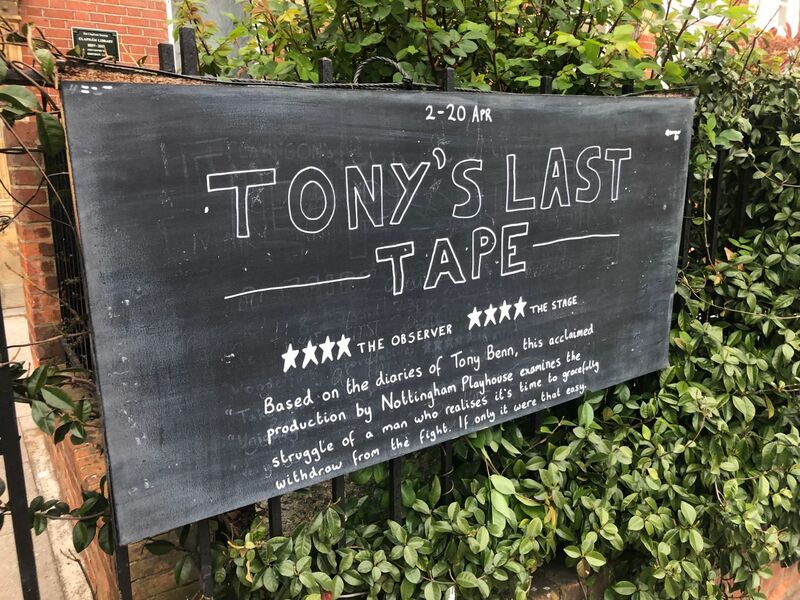 Paul Taylor: [With] Casey Nicholaw’s full-throttle, fast-moving blast of a production … By the intermission, I felt that retiring for a little lie-down in a darkened room might not be inappropriate. God knows how the cast – who certainly revivify that dog-eared cliché about giving ‘a hundred and ten per cent’ of themselves– get through it once, let alone eight times a week, with such unflagging zest… The show is not quite wide or deep enough dramatically, in my view, to qualify as a great musical but this (ahem) supremely confident production provides, to be sure, a great night out. 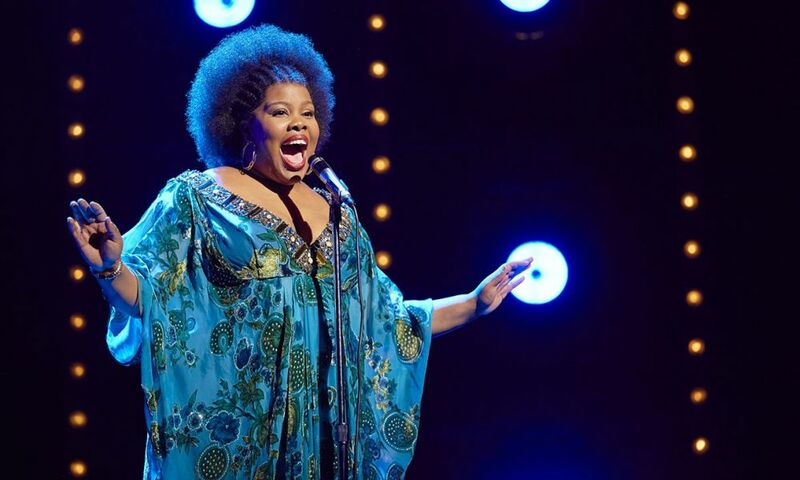 Alice Saville: It’s none-too-subtly implied that leader Effie, played by an astonishingly good Amber Riley, doesn’t have the face for stardom… In ‘And I’m Telling You I’m Not Going’, Riley proves what a mistake that is with a stupefying solo – her huge, wracked voice seems to swallow up the room (and blows away all memories of Jennifer Hudson’s version in the 2006 movie)… But she doesn’t have enough stage time to keep the story of The Dreams’ runaway success on track. When she eventually joins them in a diamante-encrusted gown, it’s much-needed relief. She’s the star here. 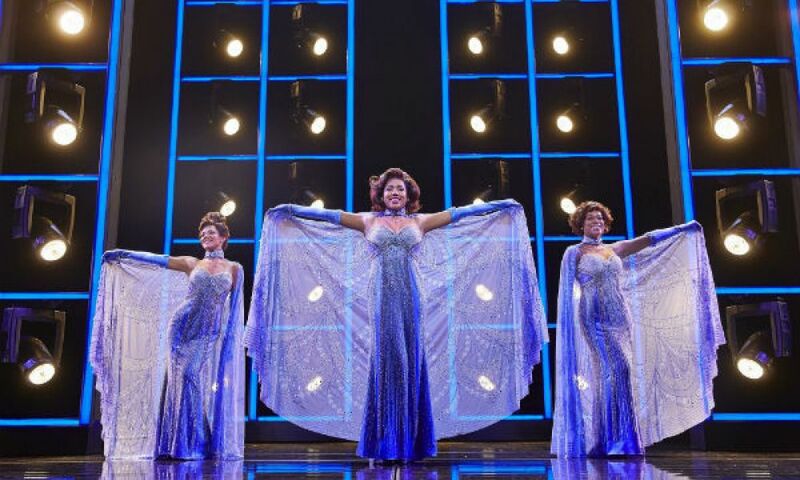 Demetrios Matheou: Dreamgirls has been a long time coming to the West End. But 35 years after its Broadway premiere and a decade after Bill Condon’s Oscar-winning movie whetted Brit appetites, the show proves that in the right hands it really is worth waiting for. Director-choreographer Casey Nicholaw’s zestful, spectacularly entertaining and at times overwhelmingly stirring production is irresistible… A Broadway transfer seems extremely likely. Tufayel Ahmed: The Jennifers (Holliday and Hudson) have both left such an indelible mark on Effie White that Amber Riley’s most earnest effort in a new London production of the musical struggles in comparison… As the first act comes to a close with that behemoth of musical numbers, “And I Am Telling You I’m Not Going,” the feeling of euphoria that the Jennifers elicit is lacking in Riley’s performance. Mark Shenton: A dream of a show casts its thrilling spell over the West End… The irony is that some of these songs have become so well known – particularly the epic Act I curtain song And I Am Telling You I’m Not Going and the thrilling One Night Only – that it feels a bit like a jukebox musical, despite being entirely original… The vocal performances of the large company are amazing. Glee’s Amber Riley is an absolute dazzler as Effie. 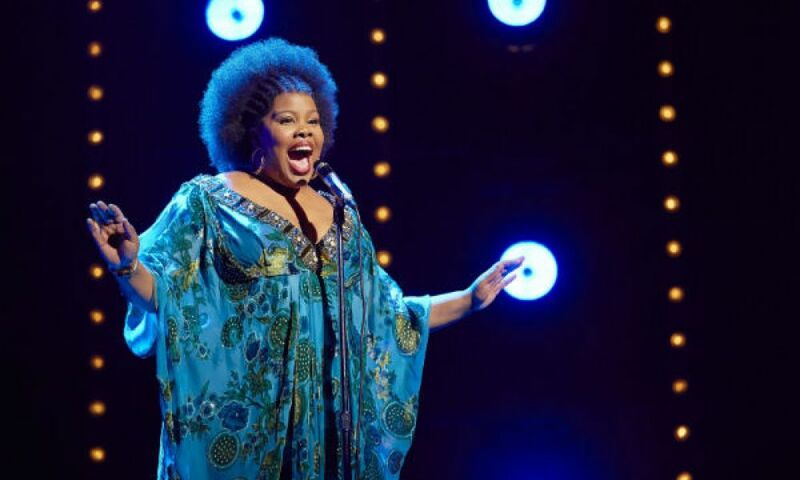 Dom O’Hanlon: It may have taken 35 years to reach the West End but there’s no denying that Dreamgirls has certainly been worth the wait, exploding onto the Savoy stage with an unbridled megawatt energy that can be felt across London… Amber Riley gives a performance of a lifetime that’s unlikely to be bettered by any other modern performer in the role. 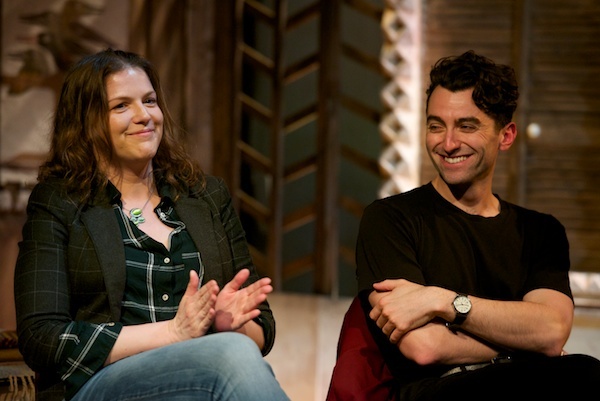 Emma Clarendon: A musical that sparkles with sharp dialogue and a fantastic cast as well as a brutal insight into the music industry and its pitfalls. If you are looking for a show with big tunes and plenty of attitude, then this might just be what you are in search of. Chris Omaweng: The show does have, undoubtedly, a definitive ‘wow’ factor… More of a concert than anything else, it’s loud and unapologetic, glitzy and glamorous, all-out, all-American fun. As long as that is borne in mind, audiences are assured of an enjoyable two-and-a-half hours. 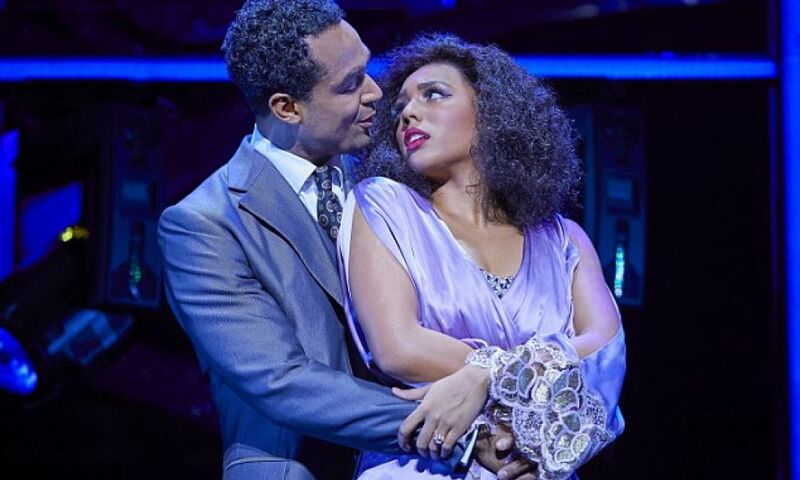 Aliya Al-Hassan: It is rare for an audience to give a standing ovation at the end of Act I, but Riley deserves it with a heartfelt and belting rendition of “And I Am Telling You I’m Not Going”. But her standout performance comes with the more subtle “I Am Changing’, which really showcases the light and shade in her voice, rather than just the incredibly impressive power notes… Her acting is brilliant, showcasing a spiky and spirited attitude with which you could cut glass. Douglas Mayo: Riley’s performance is nothing short of astonishing, it’s a rollercoaster that had every hair on my neck standing to attention, my goosebumps had goosebumps as she soulfully delivered I am Changing, bought manager and record mogul Curtis to book and duetted with Deena on the reconciliatory Listen, which has made its way into the show with new and more meaningful lyrics. 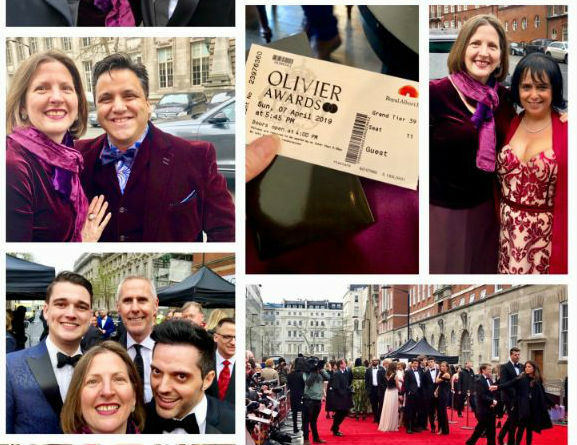 There is no doubt that this is a career defining performance and tonight Riley has put the bookies on notice that she intends to win that Olivier Award for Best Actress in A Musical. 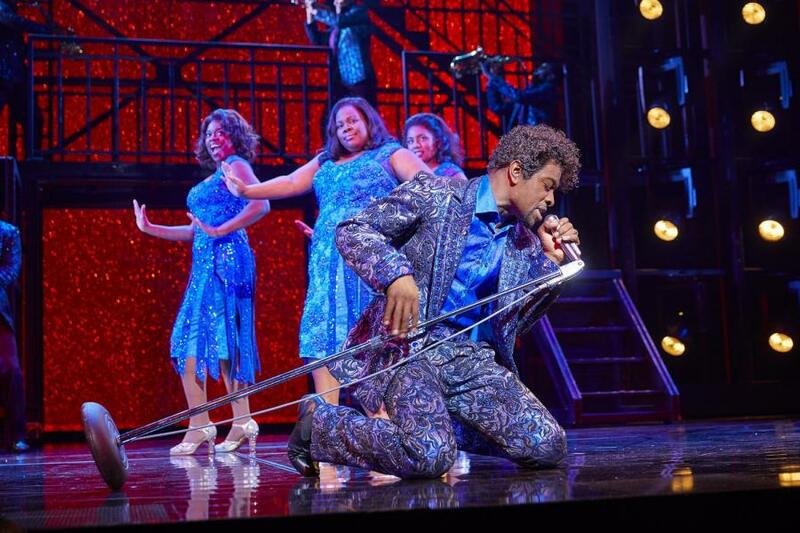 It’s fair to say the reception to Dreamgirls has been absolutely electric. 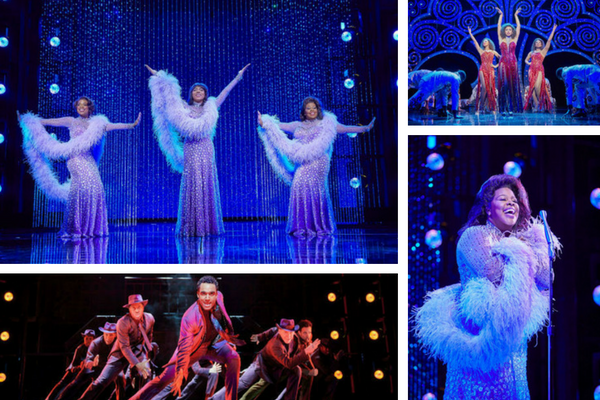 Amber Riley and company are absolutely en fuego at the moment, so we gathered our ten favourite tweets from the glittering opening night at the Savoy Theatre. Audience members, agents and journalists all sang the show’s praises. Did your tweet make our top ten? 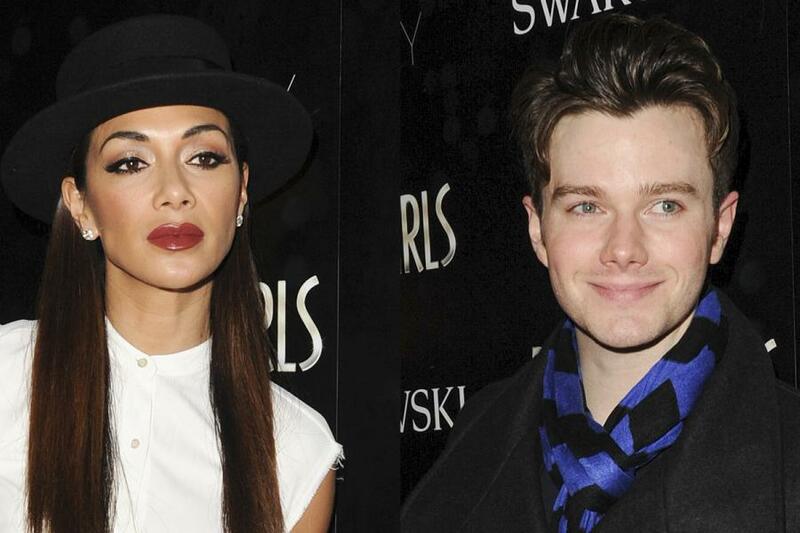 Nicole Scherzinger strikes a pose as she arrives at the Dreamgirls Press Night. The 38-year-old The X Factor UK judge went edgy in a white top, black skirt, and hat as she was joined on the red carpet by Emeli Sande and Ella Eyre. 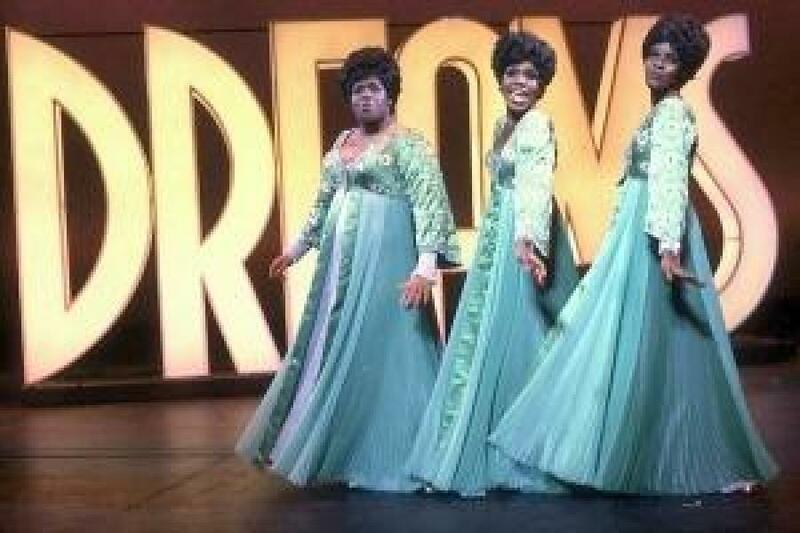 Daniel O’Mahony: New West End musical Dreamgirls was forced to cancel two performances after four lead actors were struck down by a mystery bug. 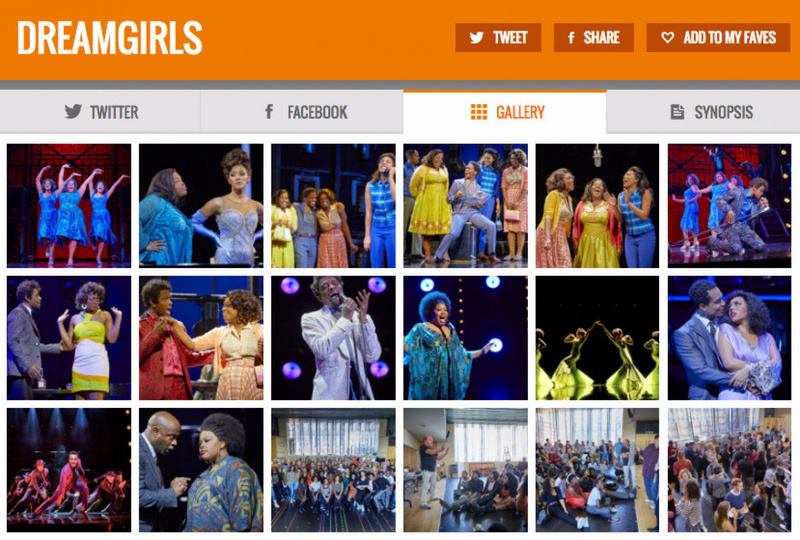 Get all social media for Dreamgirls and all its cast, including stars Amber Riley, Liisi LaFontaine, Ibinabo Jack, Tyrone Huntley and Joe Aaron Reid on the UK’s pioneering social media directory for musical theatre, www.stagefaves.com.